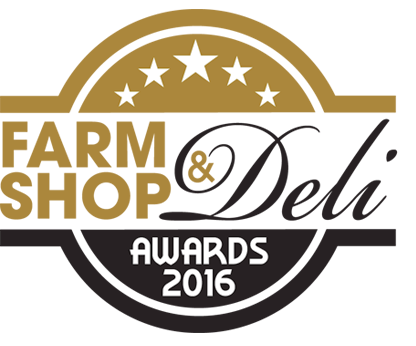 The finalists for the national Farm Shop & Deli Awards have just been announced. The awards, in partnership with Olives Et Al, recognise the best in class in the specialist independent retail market. Category awards are up for grabs across 12 different specialisms including Butcher of the Year and the butchery within Hopetoun Farm Shop, the only Scottish butchery, is one of five finalists in the running. The winners of the awards will be announced at show on Monday 18 April for visitors to get the first glimpse at those companies leading the sector.